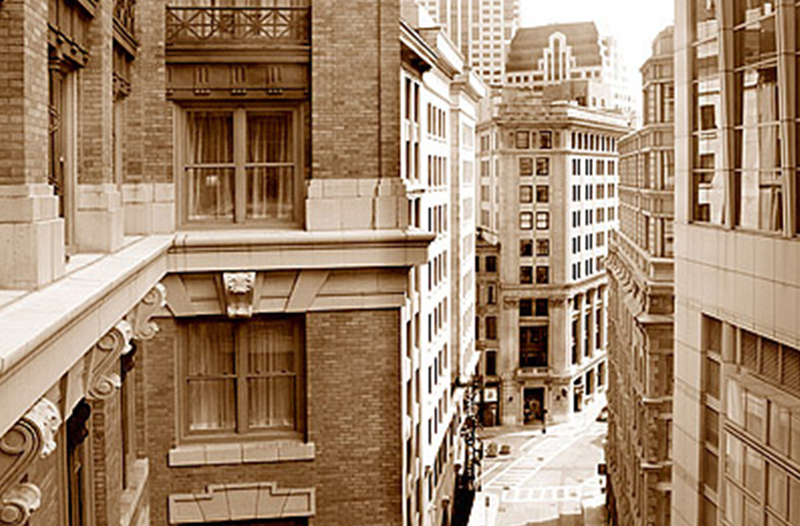 22 Alumni men started the Harvard Club of Boston with annual dues set at $5. The Club established $200 scholarship grants to local high school students attending Harvard. The Harvard Club grows to nearly 1,200 members. The Back Bay property was bought for $200,000 with the cost of building estimated at $480,000. When completed, the actual cost came to $700,000. 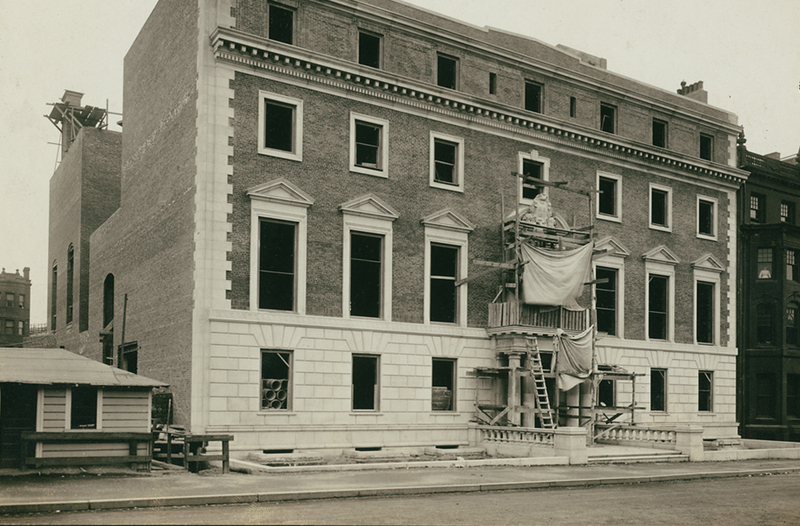 When the Back Bay Clubhouse opened, guests could stay in a room with bath for $2/night, eat breakfast for 20 cents and have lunch and dinner for just 65 cents per person. 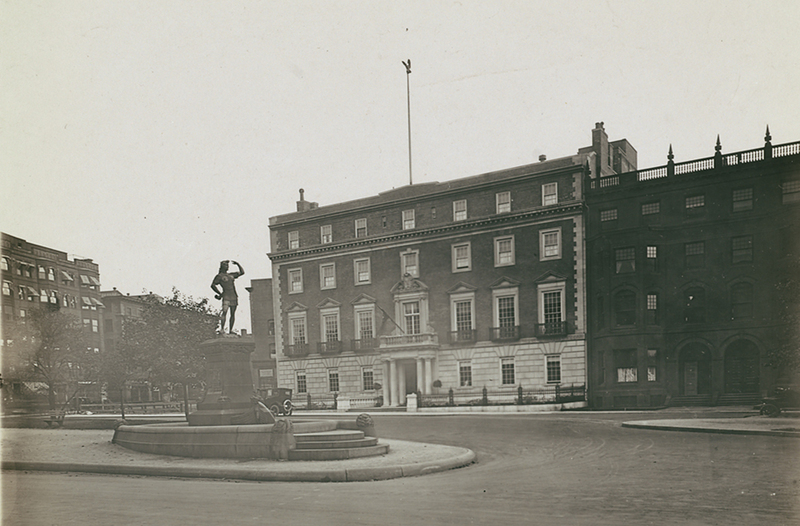 During WWI, the Club became, in effect, Boston's Army and Navy officers' club. Eight squash courts were built beginning the Club's long association with squash and fitness. During the Great Depression, the Club acted as an employment agency posting a list of positions needed by members who were out of a job. Women were allowed into the Club but only to dine in the women’s Annex. Men dined in Harvard Hall. 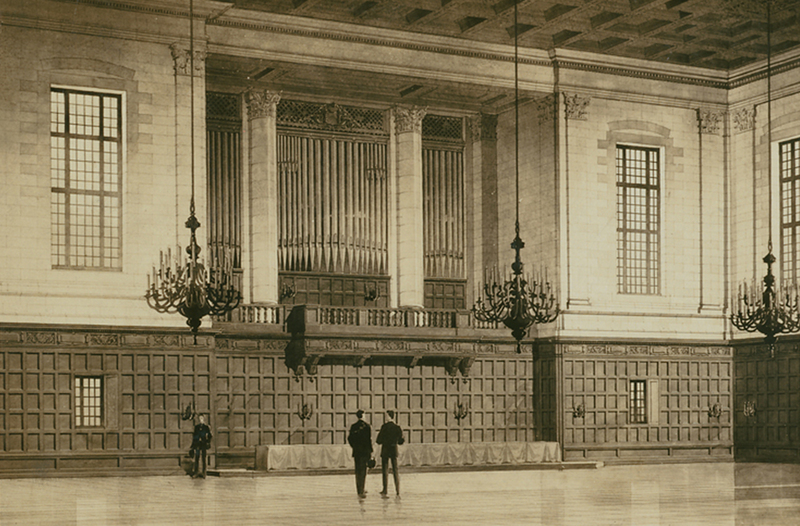 During World War II, cots were set up in the squash courts as lodging for junior officers at $1.50 a night. The Harvard Club welcomed women to full and active memberships–the same year Harvard University became co-ed. 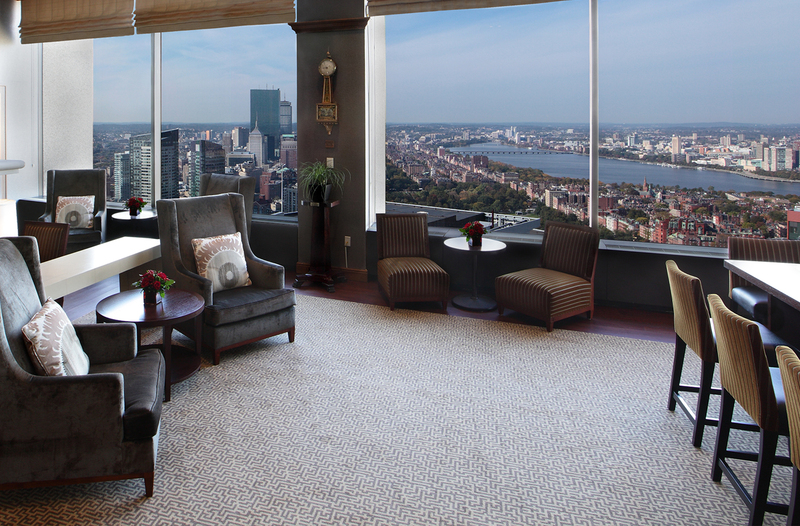 The Downtown Clubhouse, on the 38th floor of One Federal Street, was established. The Downtown Clubhouse undergoes a $2.5 million makeover. 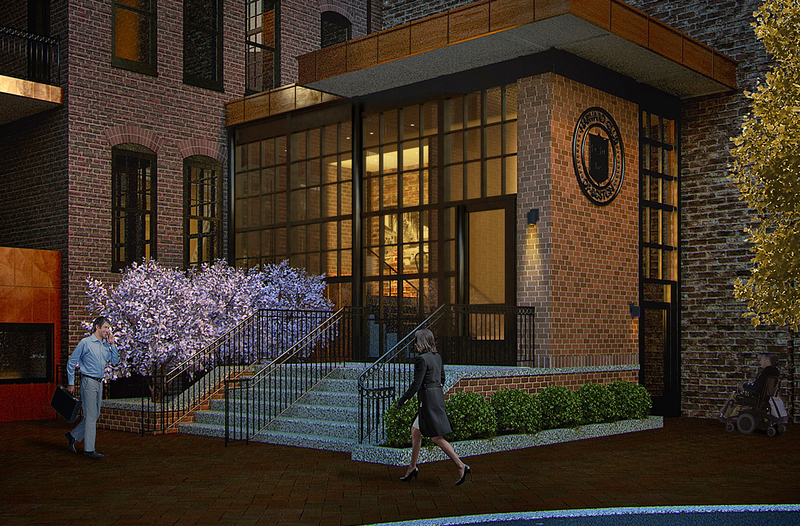 A $16 million renovation of the Back Bay Clubhouse will modernize the venerable building. Throughout history – An impressive list of dignitaries have visited the Club including Eleanor Roosevelt, Robert Frost, Henry Kissinger, William Taft, Walter Lippman, Arnold Schwarzenegger, Julia Child, Barbara and President George H.W. Bush, President Jimmy Carter, President Bill Clinton and King of Jordan to name a few.